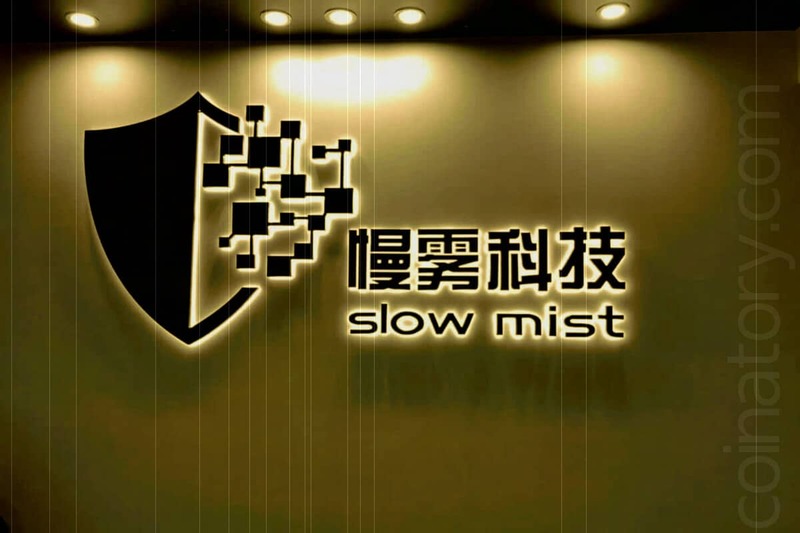 Chinese security firm SlowMist said it could soon locate the initiators of the recent 51% attacks on Ethereum Classic (ETC). In an article on Medium of January 9, SlowMist points to three wallet addresses and a hash of four transactions, due to which, presumably, a lengthy attack was launched on the ETC blockchain. The company also confirmed the data published Coinbase cryptographic. Both companies said that as a result of attacks that began on January 5 at 19:58 UT, there was a double spend. According to SlowMist, seven transactions were rolled back from the network in the amount of 54,200 ETC (almost $ 270,000). SlowMist also reported that the attacks have already stopped, and the last one was recorded at 4:30 am UT on January 8th. Further, SlowMist stated that it is seeking to find out exactly where the identified addresses are located, “if the exchanges are ready to provide relevant assistance”. In particular, according to the company, it can be such exchanges as Gate.io, Bitrue and Binance. Exchange Gate.io and Bitrue have already made public statements on Twitter about double spending on their exchange platforms in the amount of 40,000 ETC and 13,000 ETC, respectively. The developers of Ethereum Classic also work closely with the SlowMist team to determine the initiators of these attacks.